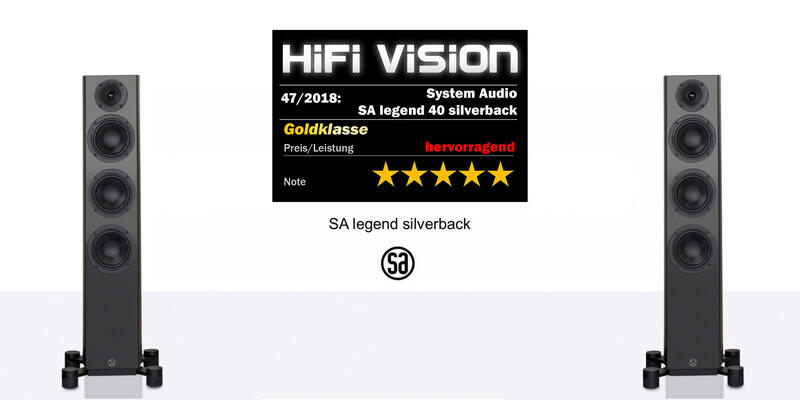 Die SA legend 40 silverback ist ein drahtloses Musik-Kraftwerk mit 4 eingebauten Verstärkern in jedem Lautsprecher. 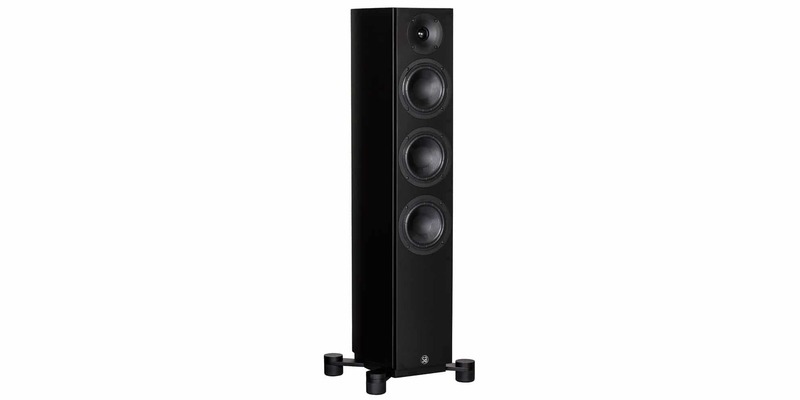 You’ve never had greater music experiences in your home. SA legend 40 silverback is a digital active speaker with 4 amplifiers, electronic crossover and DSP built into each cabinet. The music sounds pure and clean like never before. 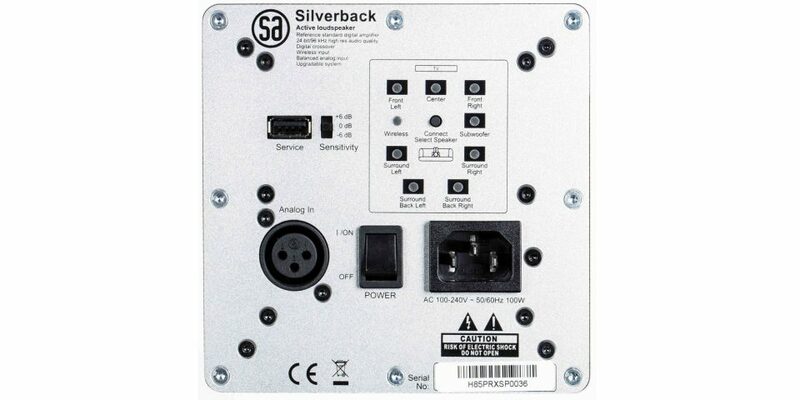 SA legend silverback is a technological breakthrough that music lovers can’t ignore. Inside the active SA legend 40 silverback sits two ultrafast digital amplifiers that drive each individual speaker unit. The speaker is without passive components and digital signal processors handles the signal, without loss and distortion. The result is amazing music experiences. SA legend 40 silverback is designed to operate with your preamplifier, network player or pre-out on your integrated amplifier. The speakers turn on automatically when you start the music. You no longer need cables when you purchase Stereo Hub for your SA legend 40 silverback. 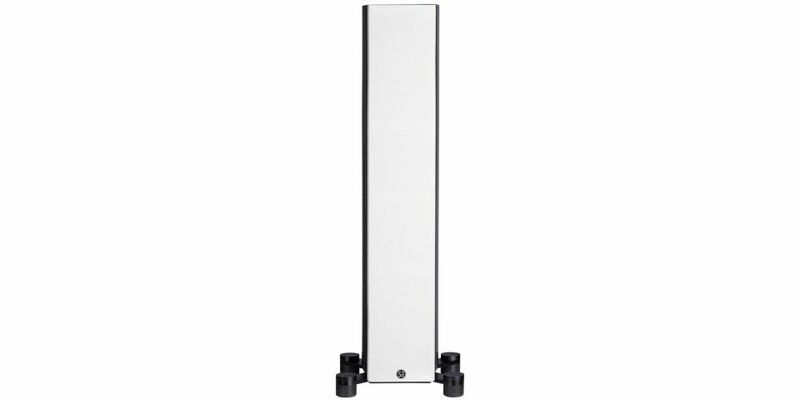 It’s a wireless control unit that connects your audio devices wirelessly to your silverback speakers with the best wireless technology for audio. You don’t need to have Wifi to have wireless silverback speakers. Welcome to a digital age were great user friendliness finally meet great sound. 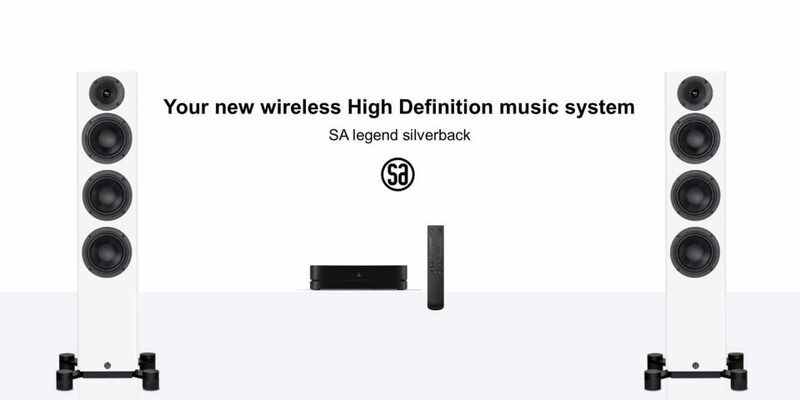 SA legend 40 silverback is prepared to enter into a world of wireless digital 7.1 home cinema, if you want it to. In other words, don’t lose your investment because you want a home theater. You build on what you already have. A big difference between SA and most other brands is that we have roots in music. 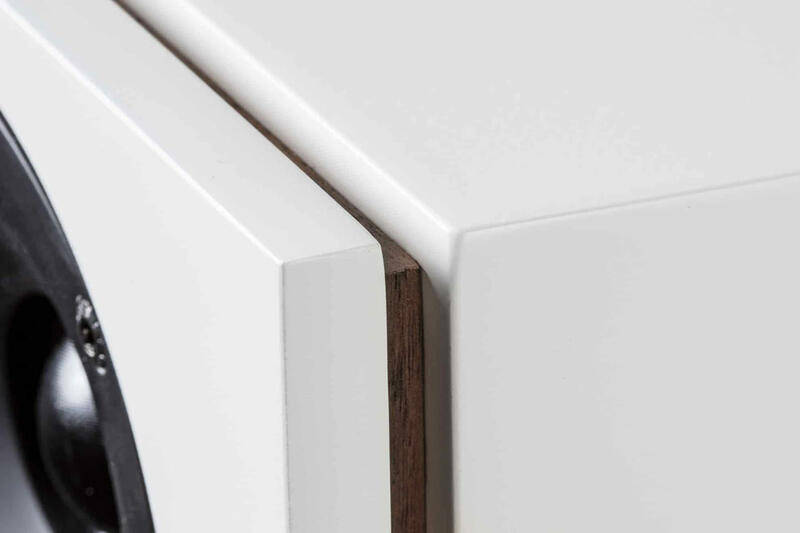 It means that our focus is on the sound, and we test our speakers in a number of ways, to ensure that the sound is just right. For example, we use a large group of musicians and music lovers to test our speakers. Their job is to test the loudspeakers with a lot of music and styles. They test whether it is easy to follow the rhythm of the music. They pay attention to whether the vocals are presented with the right passion and presence. 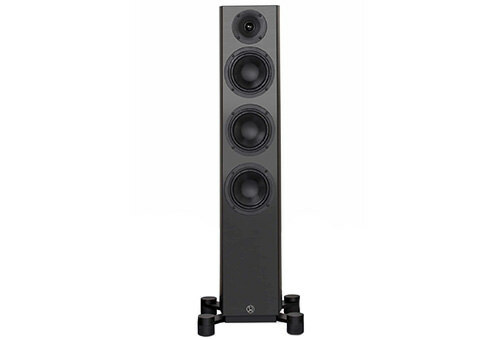 At System Audio, the sound has the final word. 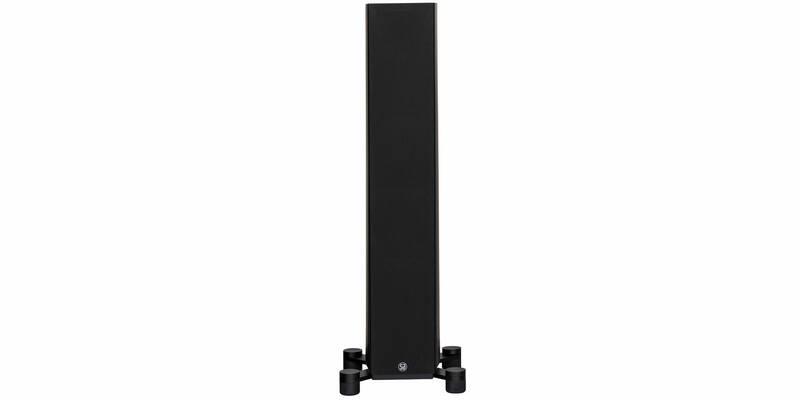 There is no woofer like the one in SA legend 40 silverback. 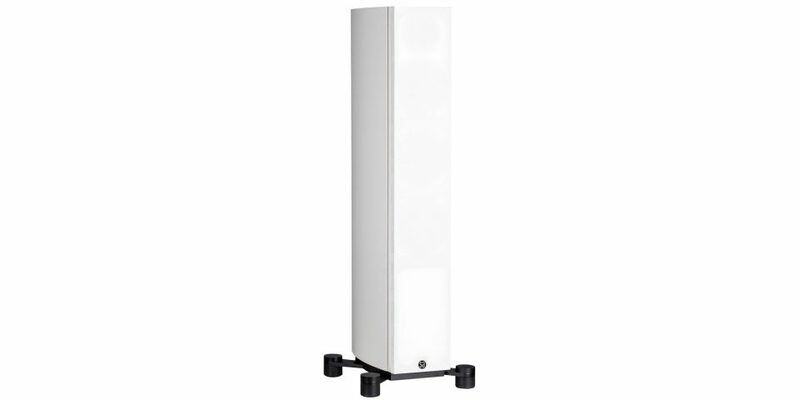 Here you find the main reason for the loudspeaker’s incredibly big sound. 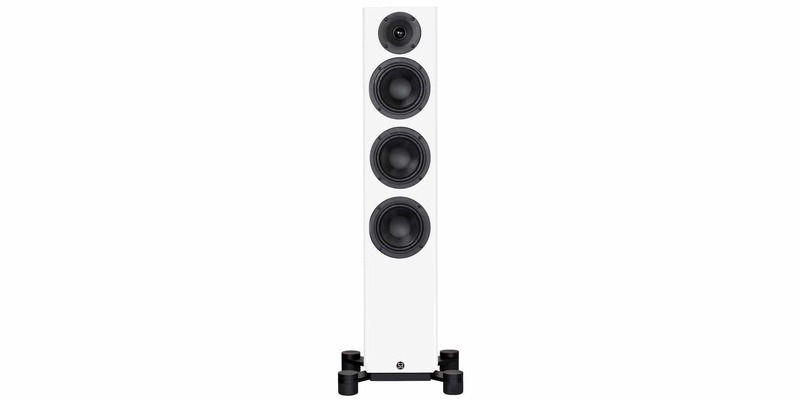 The membrane moves 40% more than normal, and you experience a deeper bass and a richer sound than other speakers of the same size. The membrane is made of carbon fiber. The lightweight material helps make the sound clearer and more vibrant, and you get a clear sense of being close to the music. 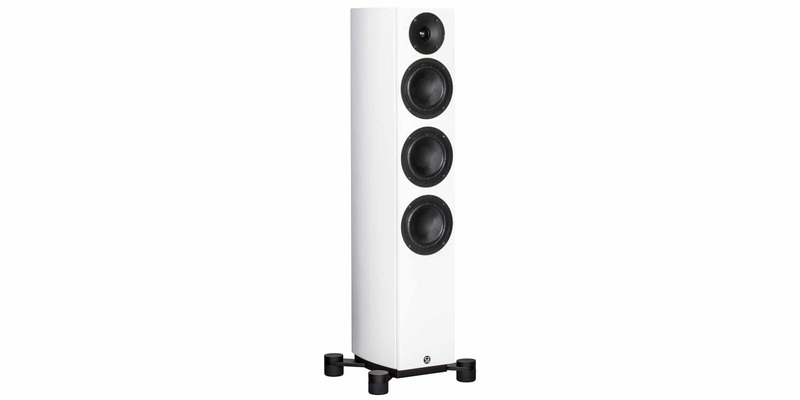 For the first time, you can experience bass down to 20 Hz. 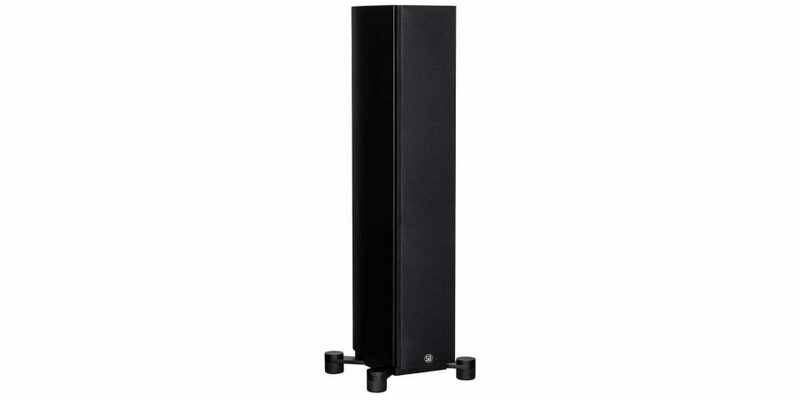 Together with the built-in amplifiers and digital signal processors, the powerful woofers operate down to 20 Hz. 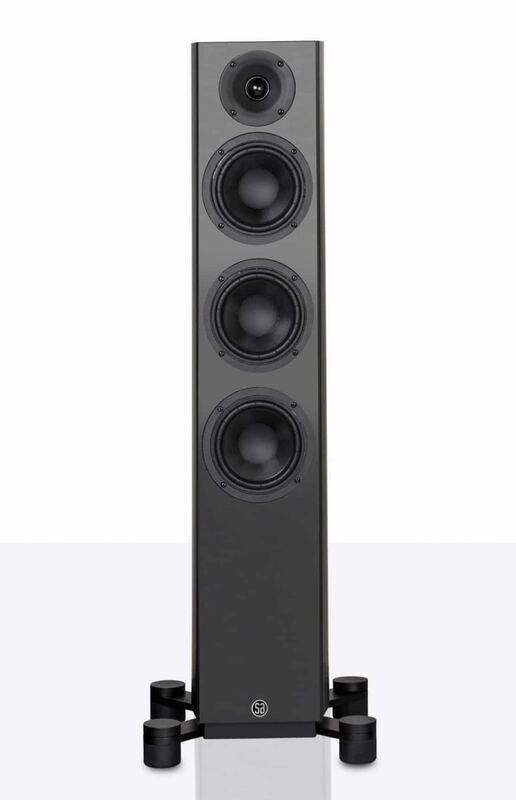 This is not possible for traditional loudspeakers. The sound is bigger and richer than ever before and the integrated and intelligent electronics even protect the woofers from overload. The tweeter in SA legend 40 silverback is newly developed with the patented DTX acoustic lens. This means that the sound covers the entire room. You do not have to sit in a certain place to get the best experience. The extremely lightweight membrane makes the sound delicate and nuanced so you never miss the magic of the music. 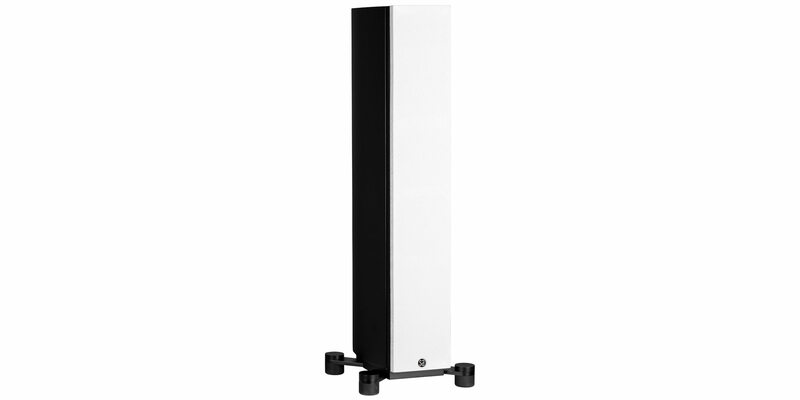 The iconic plinth ensure sonic and musical precision by decoupling the loudspeaker from the floor. Choose between rubber feet and spikes.